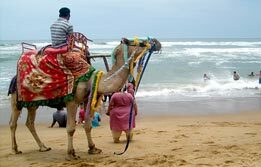 Goa Beach Homestay Tour offers a new dimension to this Indian beach capital. Blessed for its natural bounties and idyllic topography - this smallest Indian state is known for its legendary holiday culture. 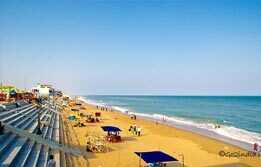 In fact - most of the vacationers head towards Goa beaches in order to realize their tropical fantasies. The genuinely hospitable homestay experience is an addition to the traditional Goan charm. 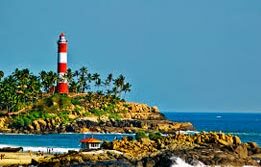 This holiday gives a unique serene persona to the usual feisty spirit of Goa - thereby elaborating a soothing idea of an ideal Goan itinerary. Upon arrival in Mumbai - meet our representative who will transfer you to the homestay here for overnight. 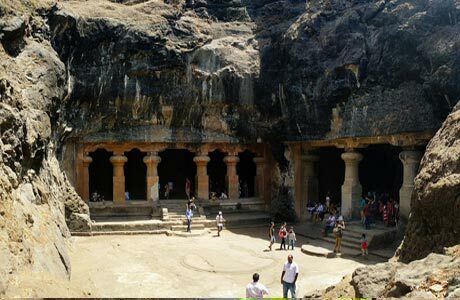 Begin a half day sightseeing of Mumbai via its bustling tourist attractions - namely Elephanta Caves - Prince of Wales Museum - Hanging Gardens on Malabar Hill - Prince of Wales Museum - Mani Bhawan and Dhobhi Ghat.Later in the evening - board a train from Chhatrapati Shivaji Terminus that transports tourist to the tropical paradise of Goa. Arrive Goa - a former Portuguese colony and now the smallest Indian state. 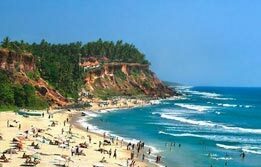 Often termed as a beach capital of India - this pearl of the orient is one of the frontrunners of incredible India. 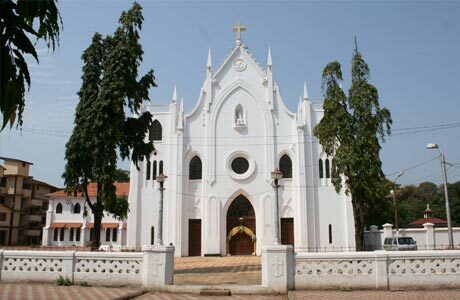 This state invites tourists to experience the laid back luxury on its beaches and serenity within its churches and convents. Upon arrival - meet & greet and transfer to the homestay which will be the accommodation for the rest of the tour. Rest of the day at leisure. Overnight within the homestay. After breakfast - proceed for sightseeing of spectacular beaches - one of the signature experiences in Goa. These beaches are a mixture of mild and wild - catering to different tourist interests. 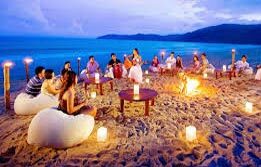 These include relaxing on a quiet beach for peace lovers - and crowd pulling beaches for the party lovers. There is a world in Goa that dwells around the beaches overlooking Arabian Sea. 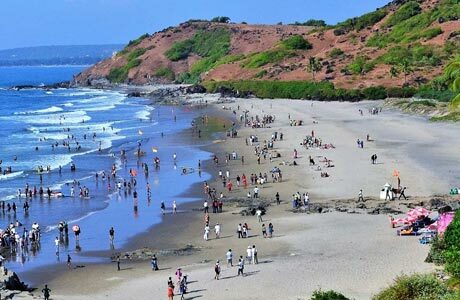 The beach shacks satiate hunger for spicy Goan food and Fenni - whereas the seashore provides endless opportunities for water sports and paragliding. Visit the best beaches of Goa - including Vagator - Anjuna - Calangute - Margao - Colva - Mormugao - Donapaula Bay and Miramar. 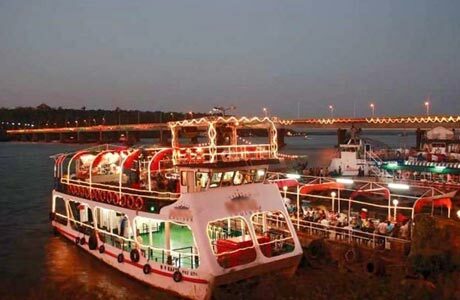 Enjoy a Boat Cruise on Mandovi River in the evening (subject to weather conditions). Overnight in Homestay. After breakfast at the homestay - begin a rare discovery of spice forests in Goa through Ponda. 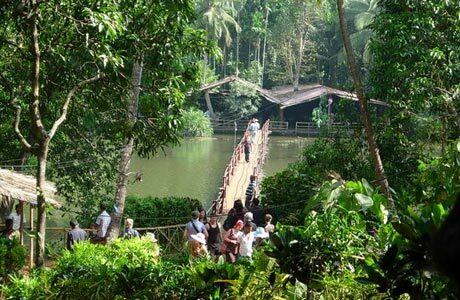 Located in Central Goa - this detour provides tourists a bountiful discovery of resourceful Goan forests. Visit Sahakari Spice Farms - 2 km near Ponda to explore the 2.5 hr long trail through the spice farms and even receive guidance on how famous spices like black pepper - cardamom - nutmeg - cinnamon - vanilla - cashew nuts - chili - curry leaves - turmeric - ginger are cultivated in the organic way. Here - elephant ride can be easily availed to explore the forests deep atop this largest mammal. Tourists can even give these elephants a wash inside this Spice Farm. The Goan folk dances within the farm premises can also be enjoyed during this enriching nature trail. After the forest tour is over - gorge on to the sumptuous lunch cooked with the use of fresh spices here. This surely is one of the top moments in Goa. Return back to homestay. Evening is free to stroll around the local market or observe the sunset. Overnight in homestay. Day 6 is planned for you to be at leisure for personal activities or relax in the friendly and hospitable aura of the homestay. In time transfer to Airport /. Railway Station for the onward journey with great memories of Goa Beach Homestay Tour. Room on twin sharing basis at Holiday Inn Goa for total 03 nights. Hotel check in / out 12:00 hrs.